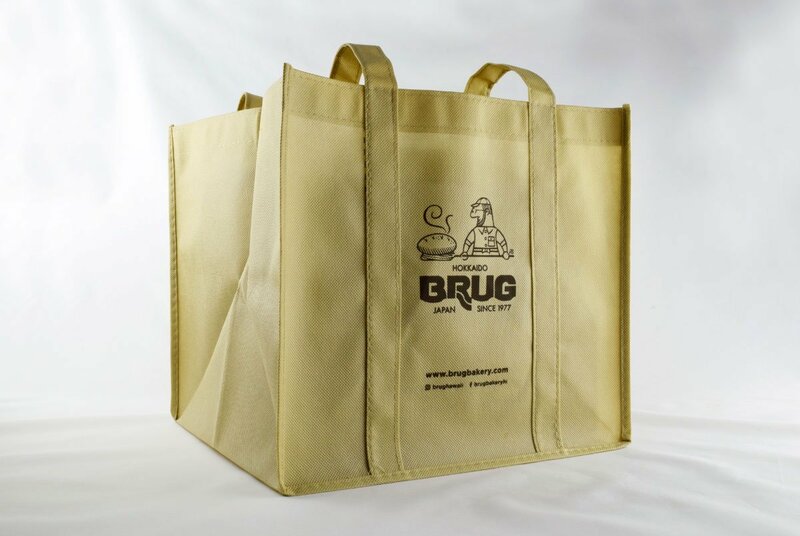 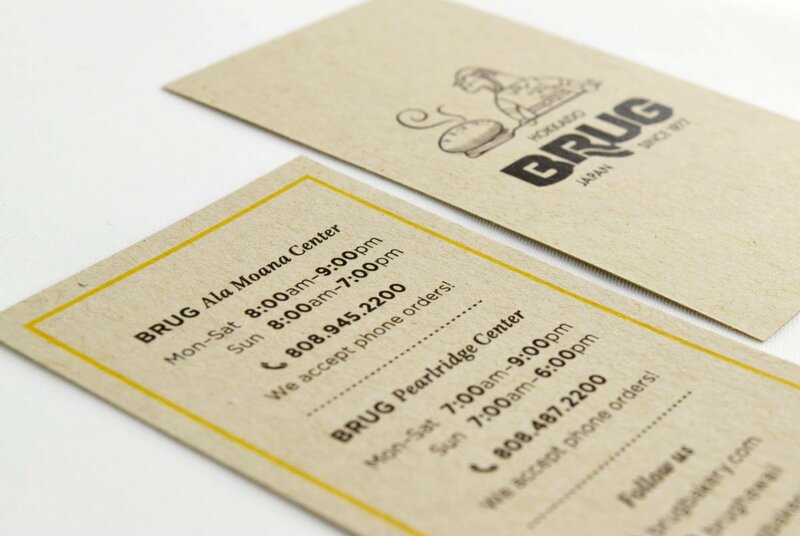 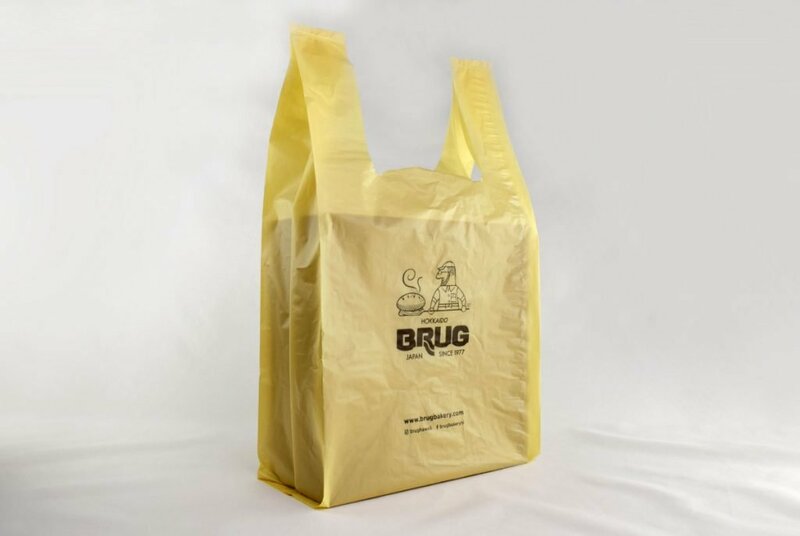 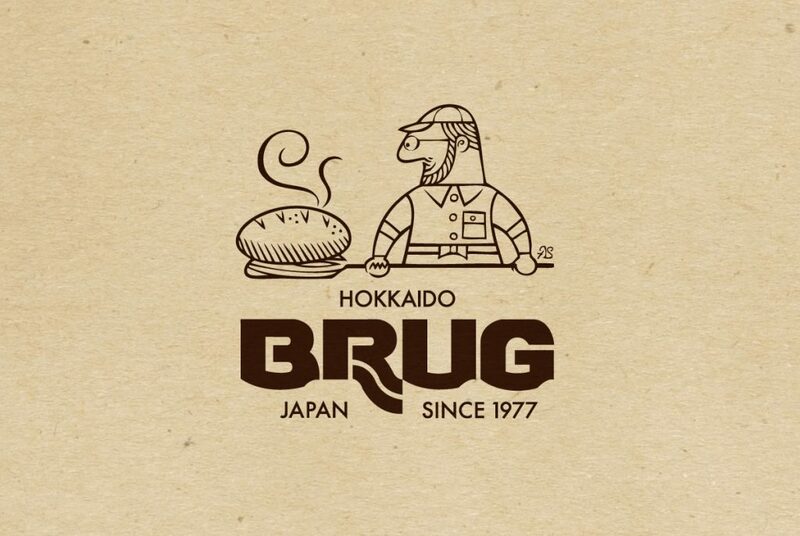 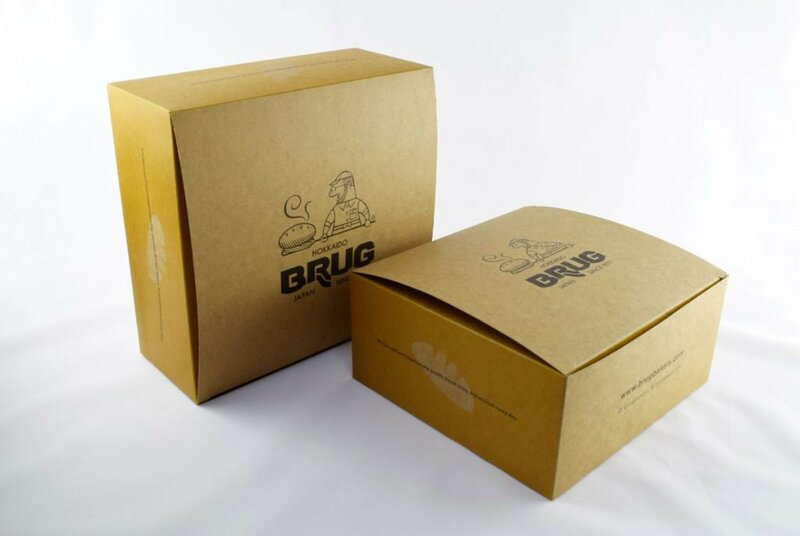 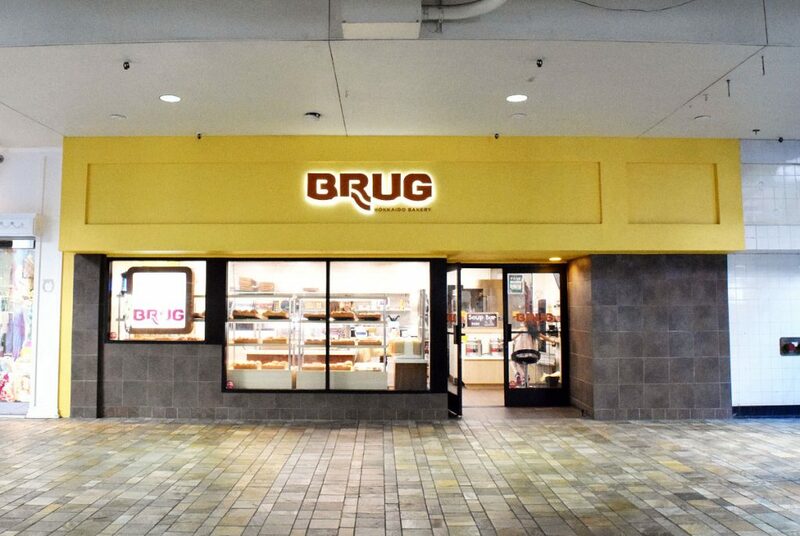 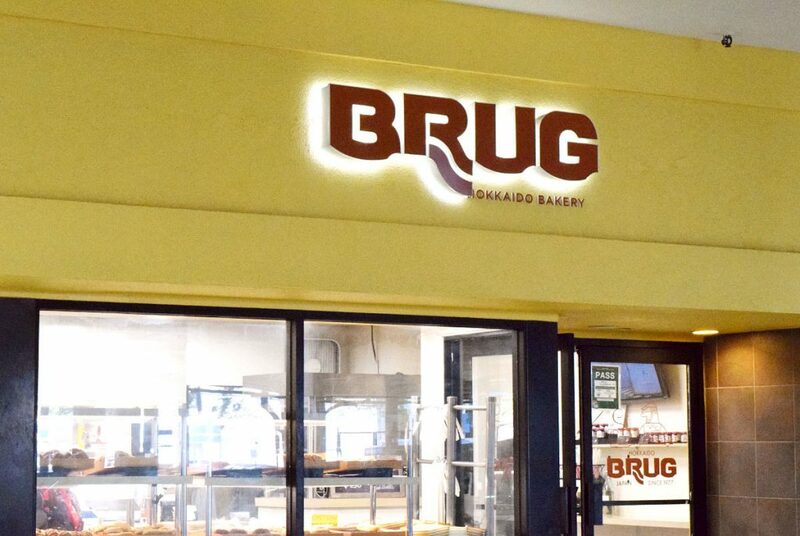 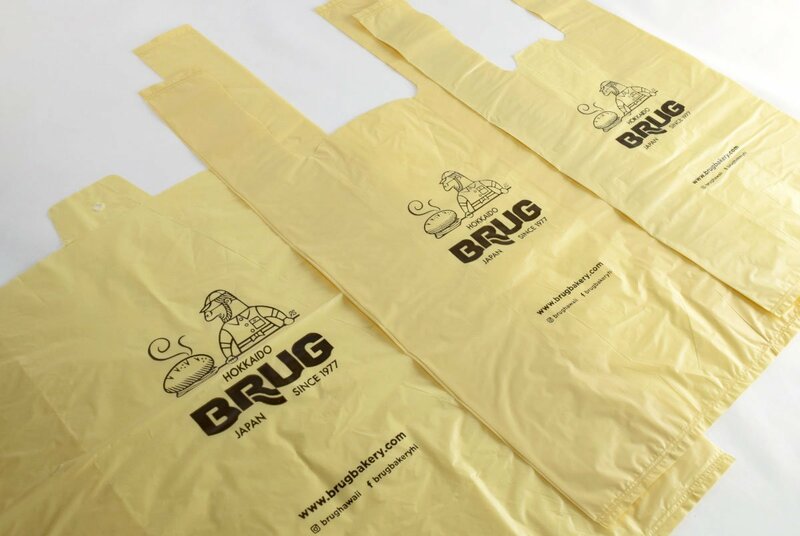 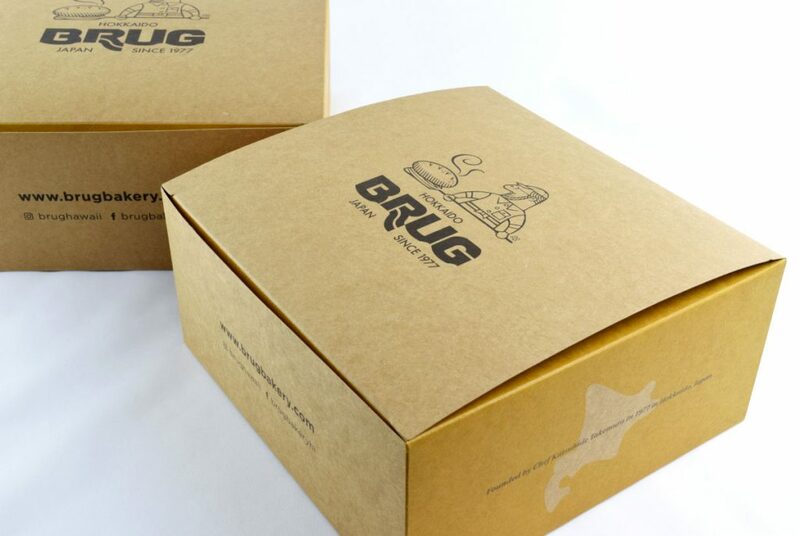 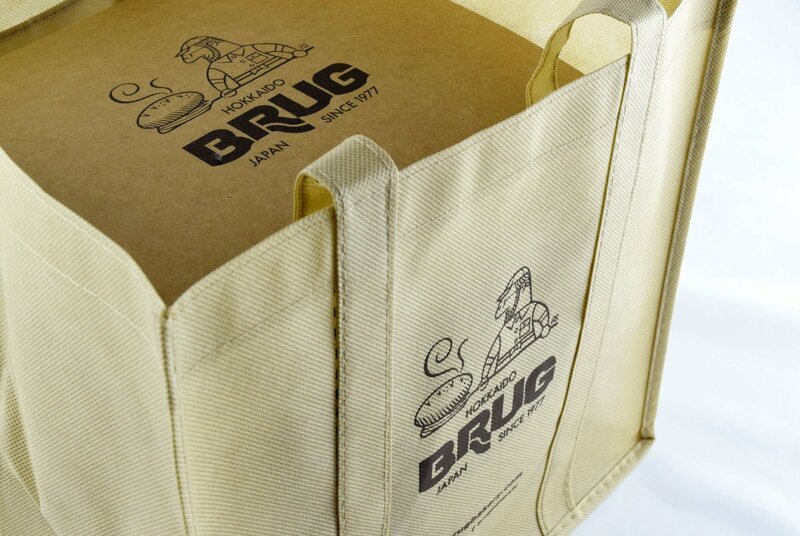 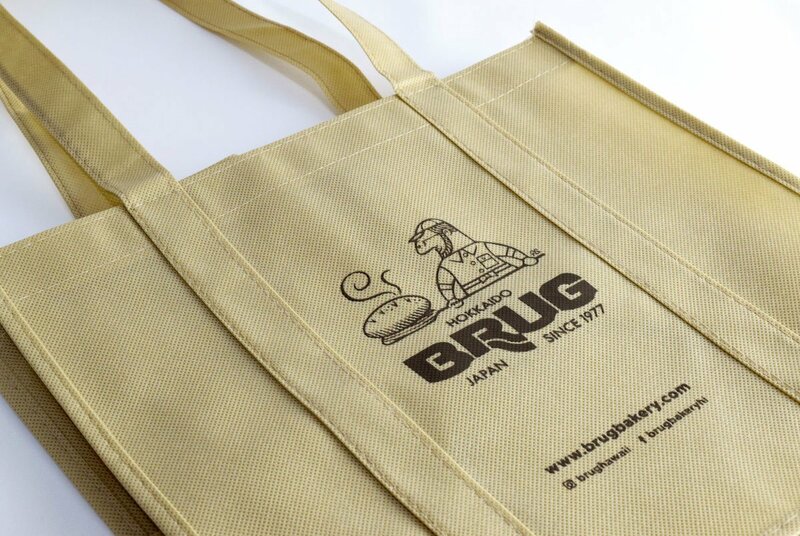 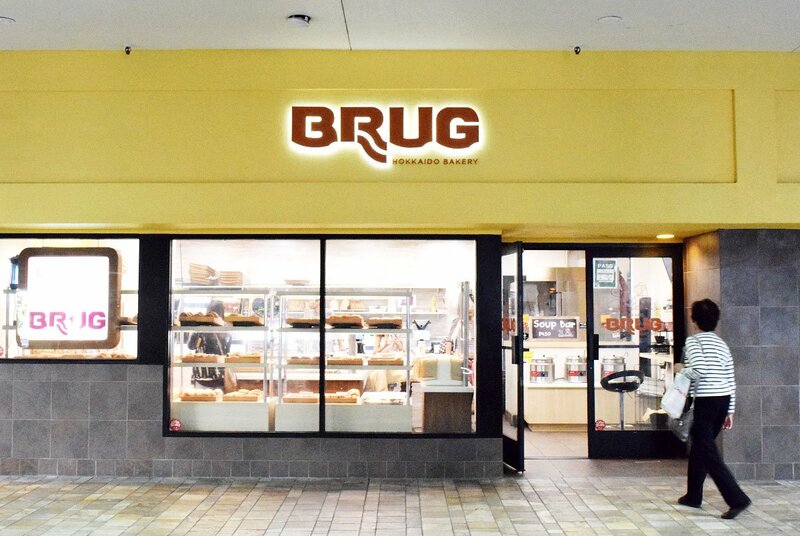 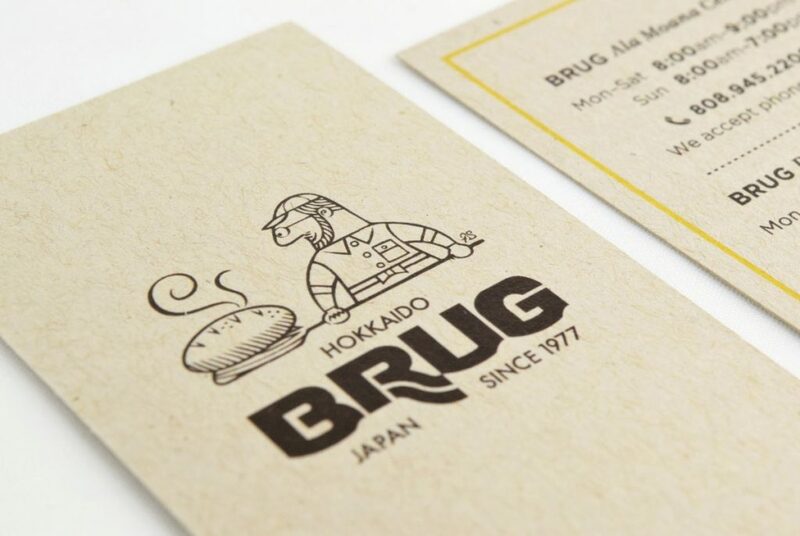 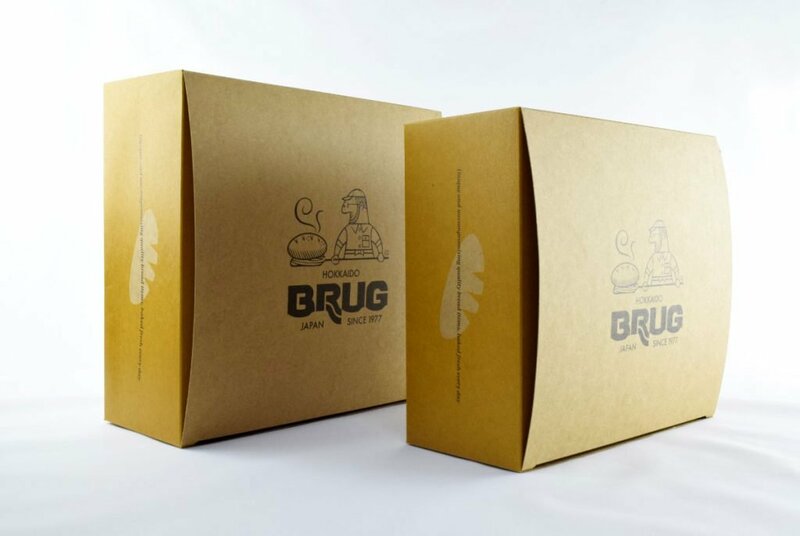 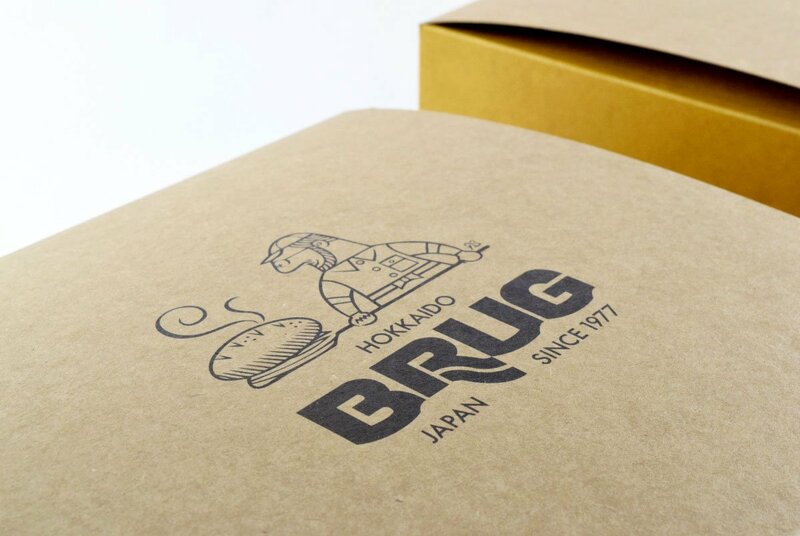 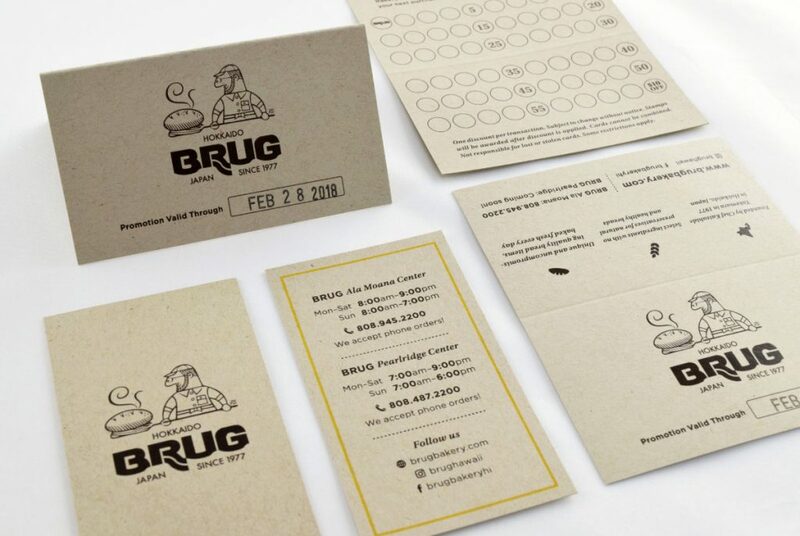 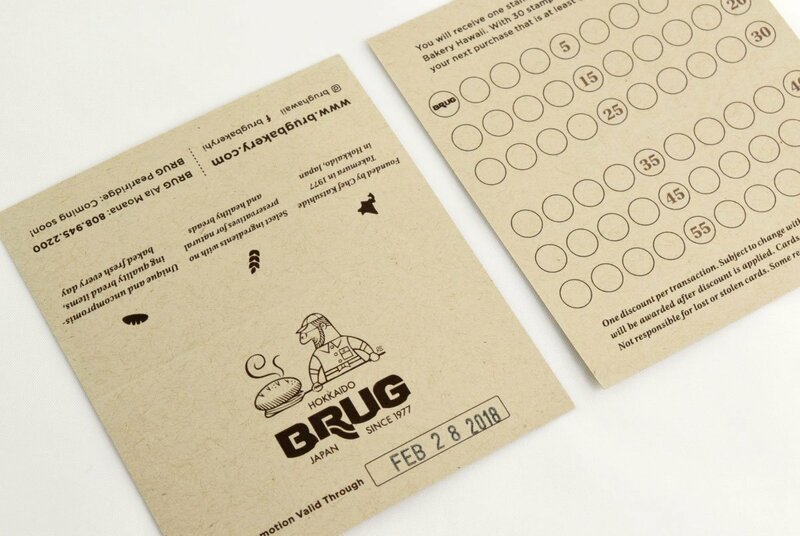 BRUG, a bread making company in Hawaii, decided to move locations and needed a visual rebranding based on boxes, bags, and packages. 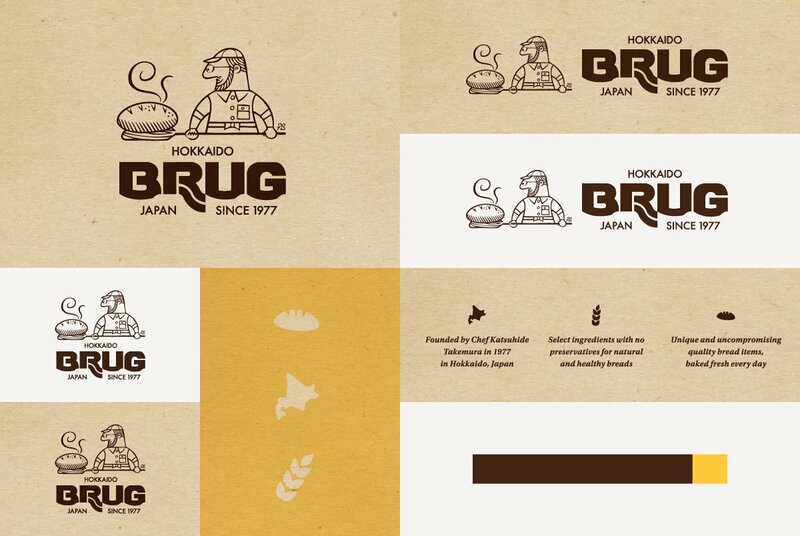 They also didn’t have usage guidelines for their logo, so we did a rebrand which included brand guidelines. 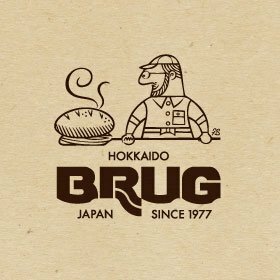 The minimalistic design with craft material key visuals complements the logo, and the simple and strong visual branding represents the company's commitment to bread. 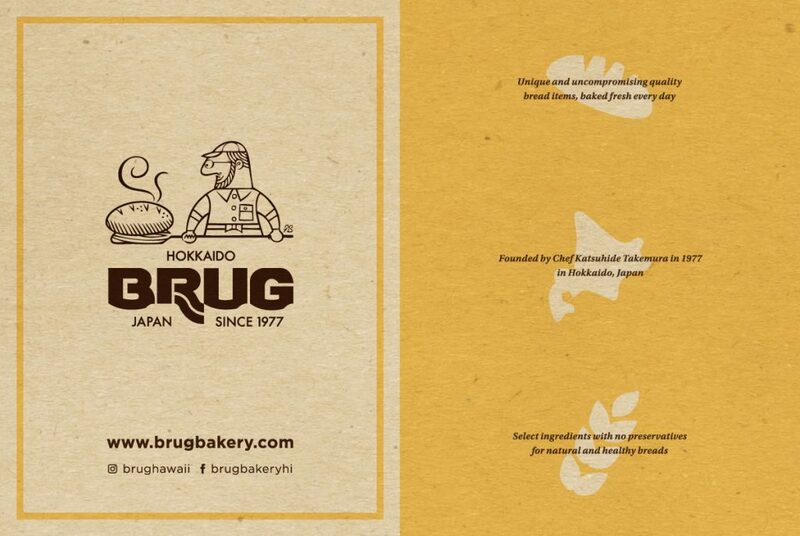 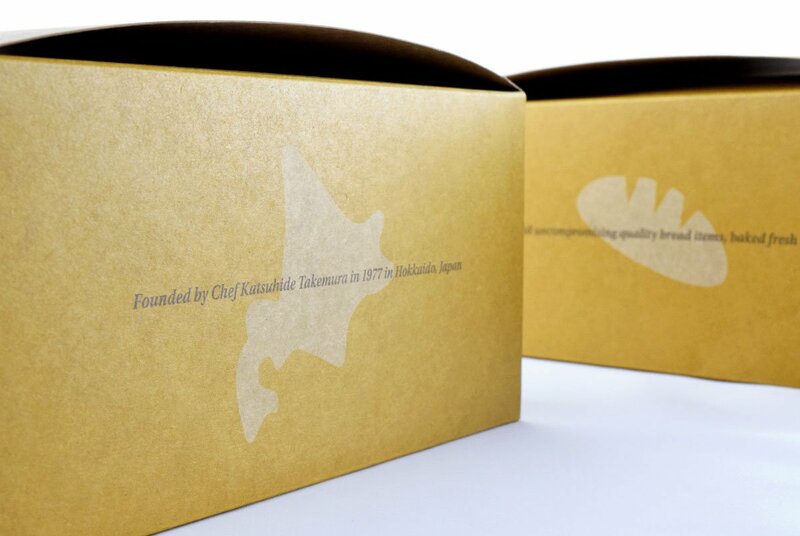 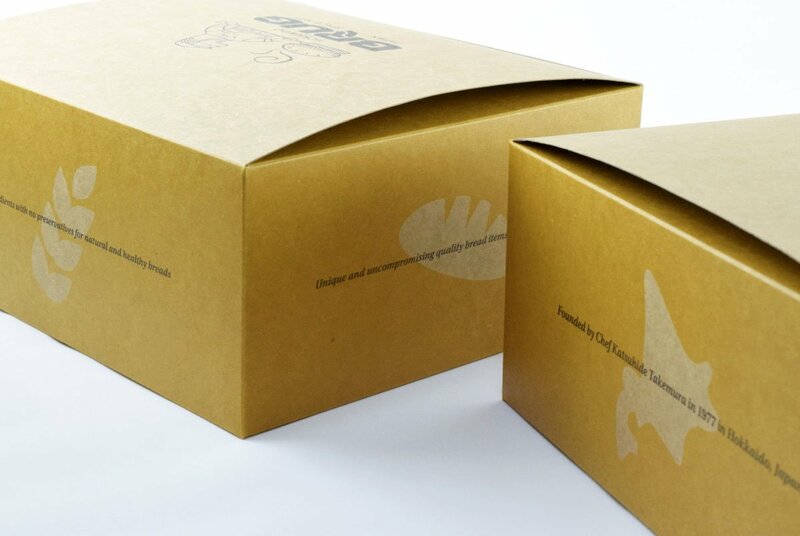 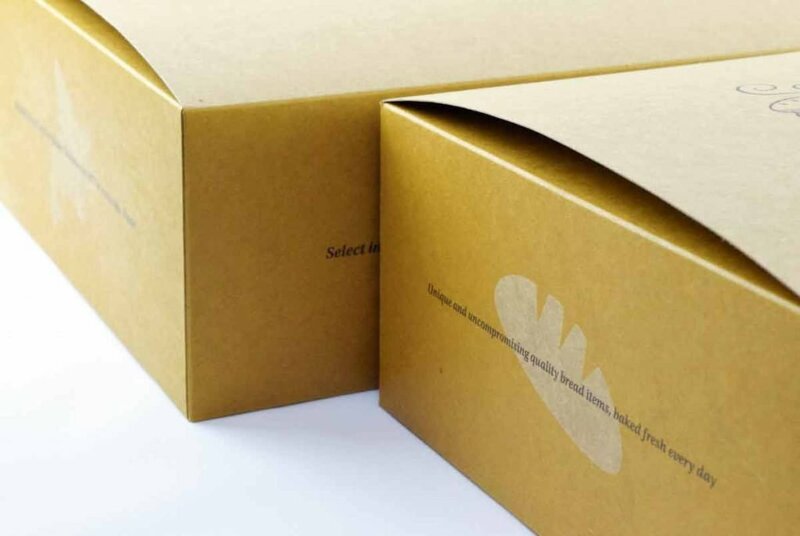 By using craft material for the packaging and printing, we were able to make their bread look more attractive. 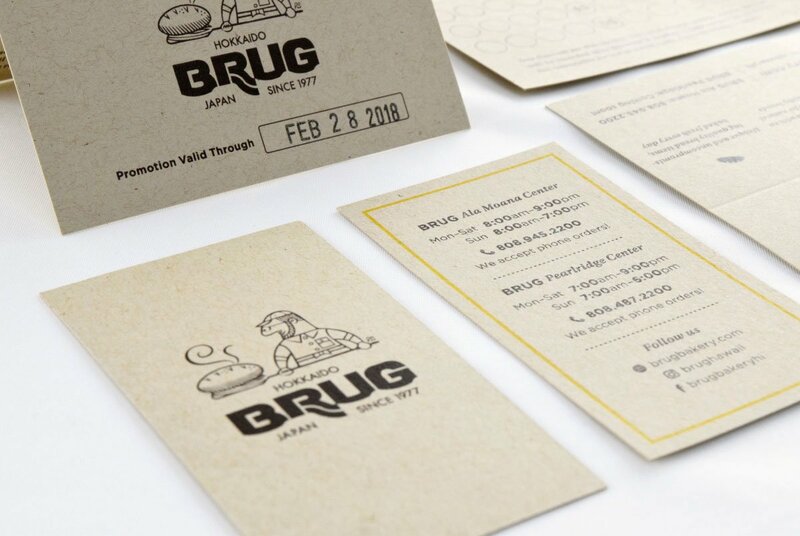 At the same time, the minimalistic design eliminated useless design elements and complemented the logo in order to create stronger branding. 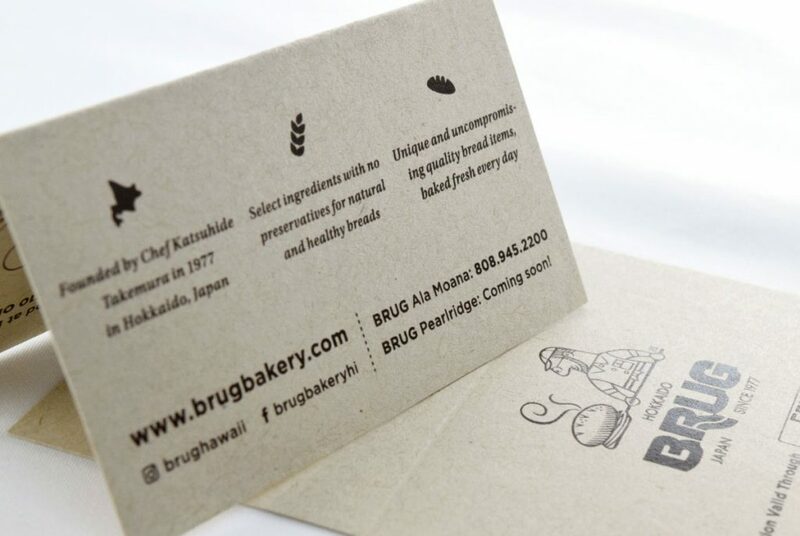 In addition, we visualized the company’s three philosophies/features with icons and the light yellow accent color; we aimed to create an image of a “delicious bakery in Hawaii.” We didn’t make too many changes to the original logo, and instead created a brand guide that set up usage guidelines for the logo. 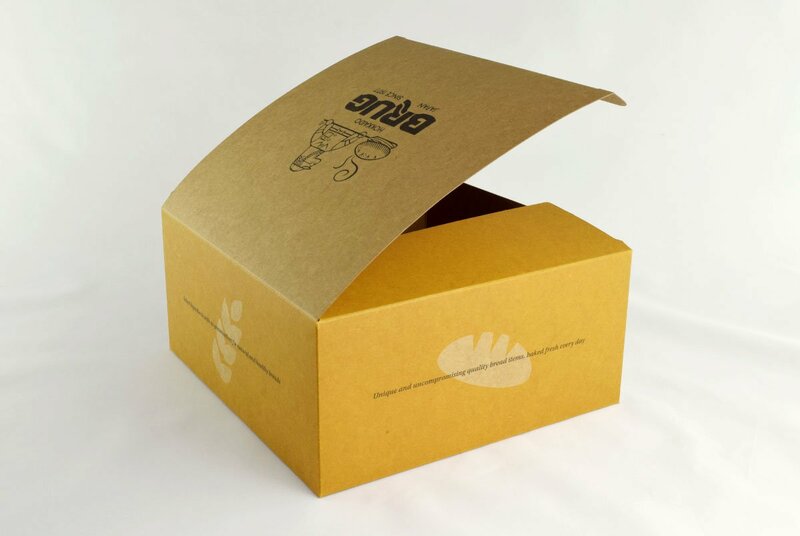 The package proved itself to be popular, which created a promotional effect for the company.